BDD with SpecFlow (based on Gherkin) and Selenium WebDriver with C# + Intro to UnitTesting and TDD with TestStack.White. This course is all about growing object-oriented software guided by tests. SpecFlow is a framework which brings Behavior-Driven Development (BDD) into life. 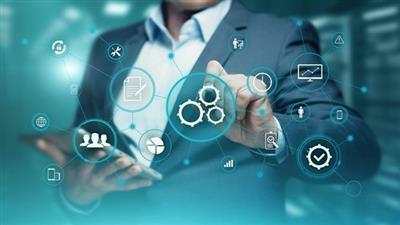 It is all about filling the gap between technical people and domain experts. SpecFlow is based of a Gherkin language which is very close to natural (though, it is formalized). So, non-technical people can write executable documentation on their own. 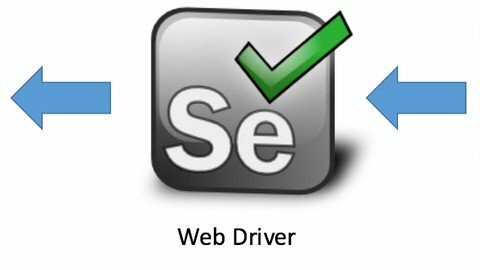 Selenium is a framework which allows to drive browsers (Chrome, Firefox, Opera etc.). In other words, with the power of Selenium, you can write a program which automatically interacts with elements on a web page. TestStack.White (sometimes, written as "teststack white") is a framework which allows to drive WinForms and WPF applications.